Wow that is such a beautiful design! I enjoyed your blog! 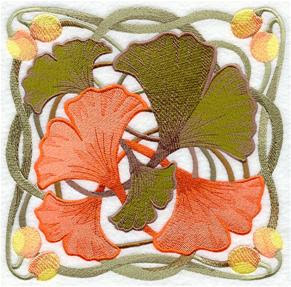 I am a small business owner and just seeing what is out on the web in regards to embroidery.